I’ll always argue that the best people working with the press on behalf of brands are former journalists. They know exactly what the press find interesting in a press release, they’re able to target the right people, and they also have an in-depth knowledge of exactly what mistakes not to make, allowing them to side-step bad press and do their jobs wonderfully. However, not all of us have that background. This probably accounts for some of the releases that make your toes curl. The most over-formatted, cheesy, capslock-filled screeds, heralding the latest output from one brand or the other. The press don’t enjoy reading these, indeed they actively discuss how bad they are. But there are ways to work around this, to not be the person who submits terrible press releases. For starters, acting like a human being does wonders. 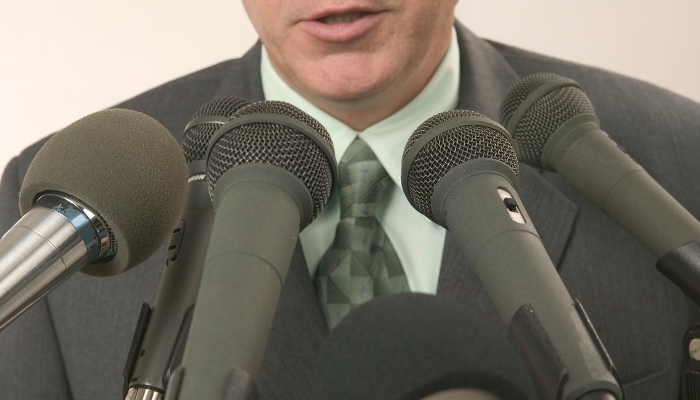 Press releases have a standard format – this is unavoidable. But the difference between a jargon-filled communication and one the average journalist won’t mind reading is to write as though you don’t speak solely in Corporate English. People will be much more inclined to read, respond, and dig into the later parts if they’re hunting for release dates, pricing, and so on. Marketing can work in much the same way, both with the press and consumers. If you’re willing to approach your marketing efforts in a way that demonstrates a sound knowledge of your market and an ability not to end up in a “top ten marketing mistakes” feature at the end of the year. PR, marketing, social media – they all have their own internal press, and turning your followers into evangelists is the best way make them aware of when you’ve absolutely nailed anything from a funny newsletter to a social campaign. You’ve seen it before with two big companies tweeting back and forth to the amusement of consumers, who then endlessly retweet the two companies until the press notice and take an interest. Not just the standard press, either – Buzzfeed are a big fan of reporting on brands nailing their social media interaction, and seemingly without any professional scrutiny, too – which isn’t the brand’s fault, but certainly works to its advantage. The best thing to do is to remember that the press are people, and while the responsible ones aren’t going to go to the pub with you after work on Friday, you can build relationships with them that will make you their go-to industry commentator on a specific topic, or even a variety of topics. No journalist is going to turn their nose up at a good source, and someone who can provide commentary as well as well-written, human-sounding releases is a good person to know. So the next time you get in contact with the press, just remember – don’t waffle, drop the jargon, and come across as an individual representing a brand rather than a corporate-voiced automaton. Now go forth, and release new information!